When I say, Hard Dance, you say Stonebank. The man knows how to make a hard and fast tune, and he’s enlisted his wife EMEL again to provide the vocals on his latest song. An atmosphere punctuated by EMEL’s refrain builds up into a synth lead, building up again to the beat drop. It sounds good to say the least, combining feelings of euphoria with a sound that carries its own personality. 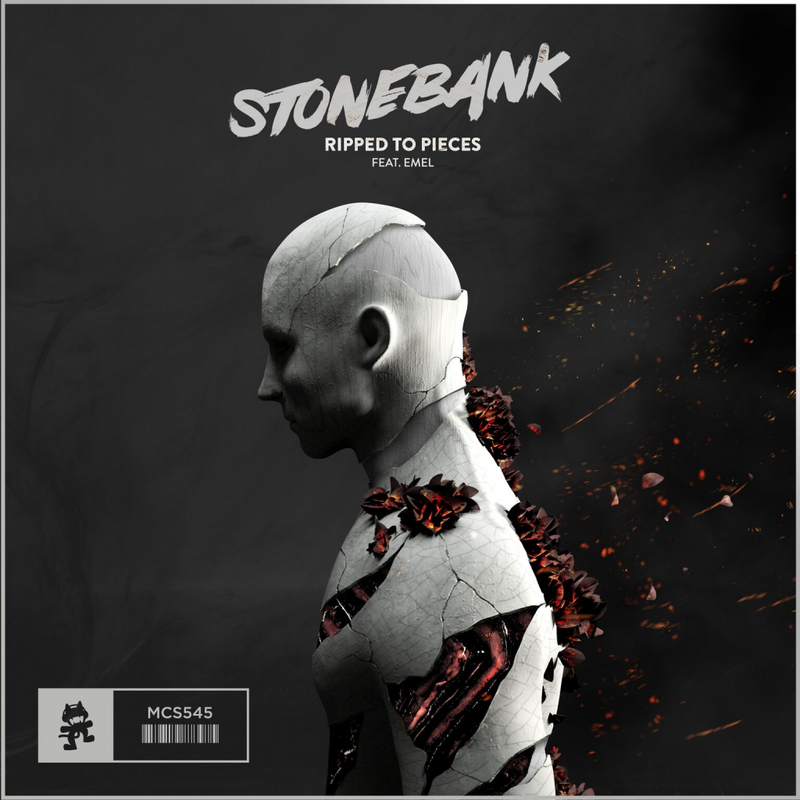 Every single song that Stonebank puts out is composed, well considered and expertly produced, and Ripped To Pieces is the latest iteration in that run of serious tunes. Give it a listen below.